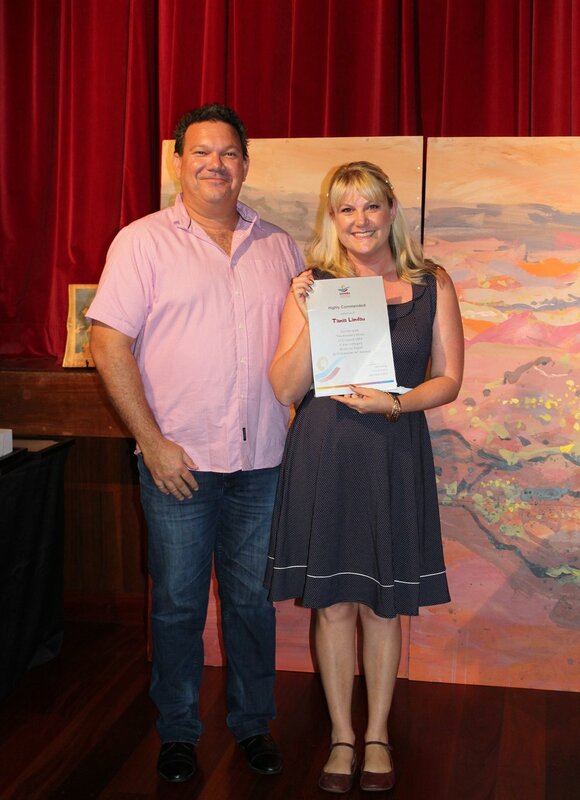 A huge congratulation to all our Winners , Highly commended and all the Artist who entered the Dampier Art Awards for 2019. Amazing work by all, a very difficulty choice by Judge Tanya Montgomery. For a small town in a small city we have outstanding talent. Come see for your yourself. Dampier Community Hall, Exhibition open through til Tuesday.